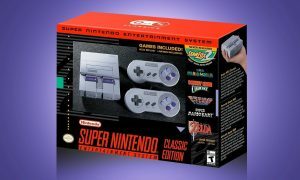 The SNES Classic was a huge seller for Nintendo — the console sold out everywhere (and still remains sold out). Now the number crunchers at NPD are reporting that the SNES Classic did indeed do very well: it was the best selling console last month in North America. That’s right, the SNES Classic outsold the Switch, PS4, and Xbox One in September. And as icing on the cake for Nintendo, the Switch was the second best selling console in September in North America. 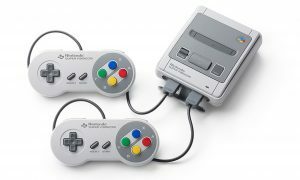 As usual, NPD didn’t reveal specific sales numbers, but we know that the SNES Classic had to sell several hundred thousand units to take the top spot. The console sold over 360,000 units in Japan alone during its first three days.